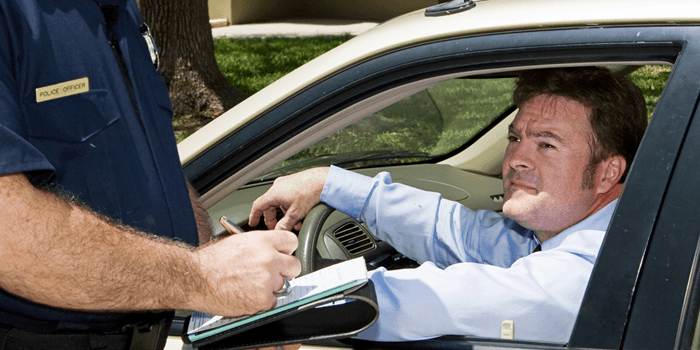 In Oklahoma, it is unlawful to drive a motor vehicle on public roads, streets, highways, turnpikes or other public place when a person’s privilege to do so has been canceled, denied, suspended or revoked. This is commonly referred to as driving with a suspended or revoked license. 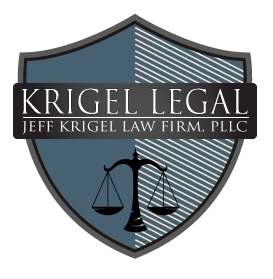 Never Plead Guilty or No Contest to an Oklahoma Driving While License Under Suspension or Revocation Charge without first talking to an experienced Tulsa criminal defense lawyer. 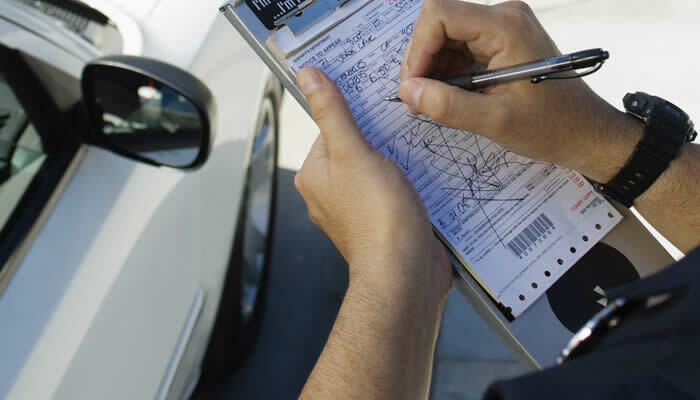 Contact our office to speak with an experienced ticket attorney in Tulsa.